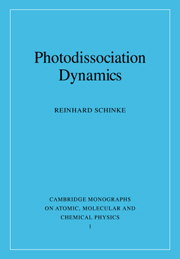 Revolutionary advances in experimental techniques and spectacular increases in computer power over recent years have enabled researchers to develop a much more profound understanding of the atomic few-body problem. One area of intense focus has been the study of fragmentation processes. 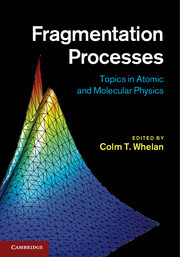 Covering the latest research in the field, this edited text is the first to provide a focussed and systematic treatment of fragmentation processes, bringing together contributions from a range of leading experts. 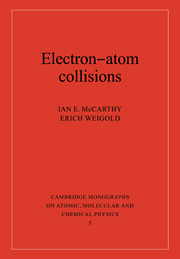 As well as tackling the more established electron-impact ionization processes, (e,2e), this book also guides the reader through topics such as molecular fragmentation, ion-atom collisions and multi-photon processes. 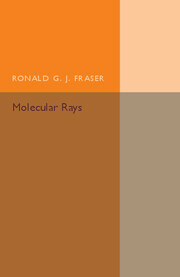 Combining a broad range of topics with an equal mix of theoretical and experimental discussion, this is an invaluable text for graduate students and researchers in atomic collisions, laser physics and chemistry. Colm T. Whelan is a Professor in the Department of Physics, Old Dominion University, Norfolk, Virginia, USA. He received his Ph.D. in Theoretical Atomic Physics from the University of Cambridge in 1985 and was elected an Eminent Scholar at Old Dominion University in 2003. 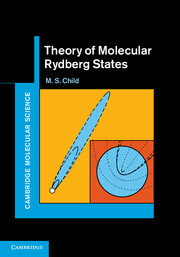 He is a fellow of the American Physical Society and the Institute of Physics (UK). 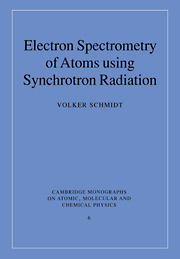 He has edited five previous books and has written over 150 research papers, mostly on atomic collision physics.